The GAF Nomad is a twin-engine turboprop, braced high-winged, STOL aircraft designed and built by the Australian Government Aircraft Factories (GAF). 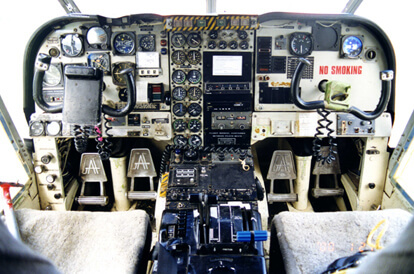 Development of the aircraft began in 1965 and the prototype (VH-SUP) first flew on 23 July 1971. 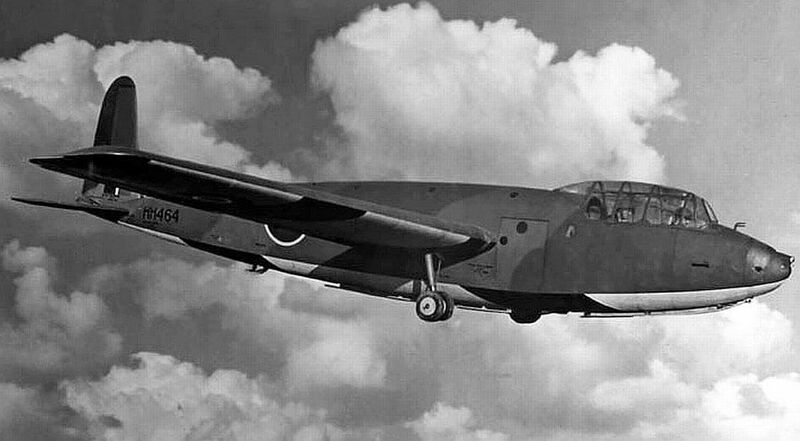 The aircraft was now known as the N2 and was aimed at the military and civilian markets. 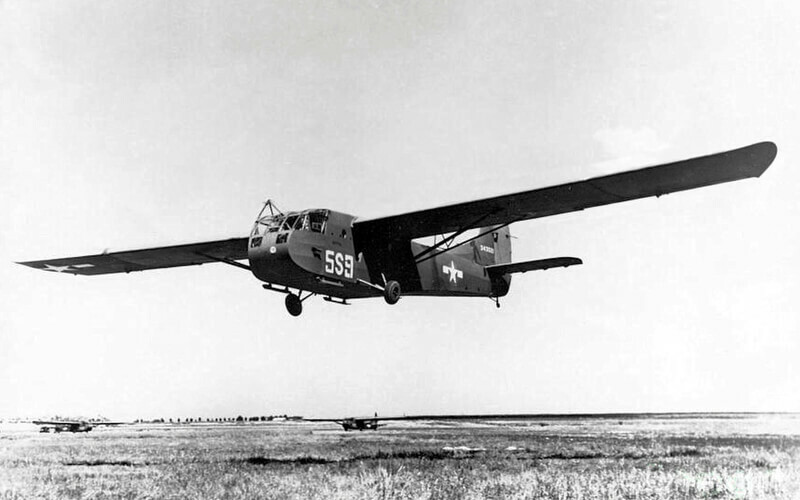 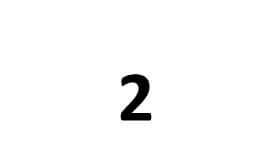 The designation N22 was to be used for military aircraft and N24 was to be used for the lengthened civilian version. 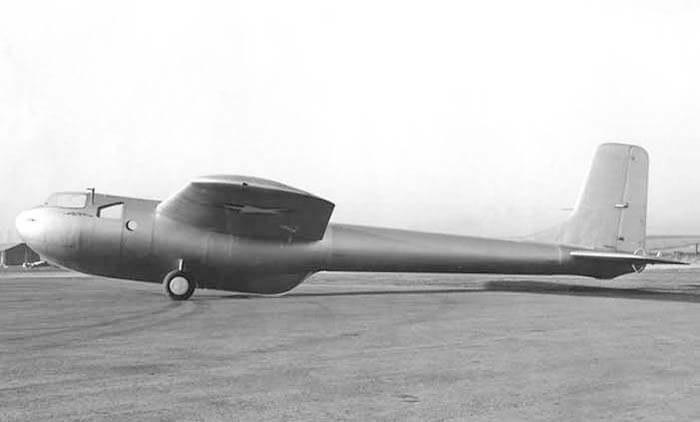 The original design intention was that the entire empennage would be hinged, such that it could be swung open providing rear loading access (the target payload was a small vehicle). 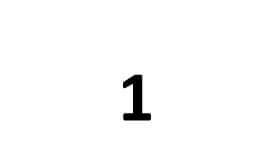 This necessitated the raised cruciform tail, which eventually caused a number of problems in service. 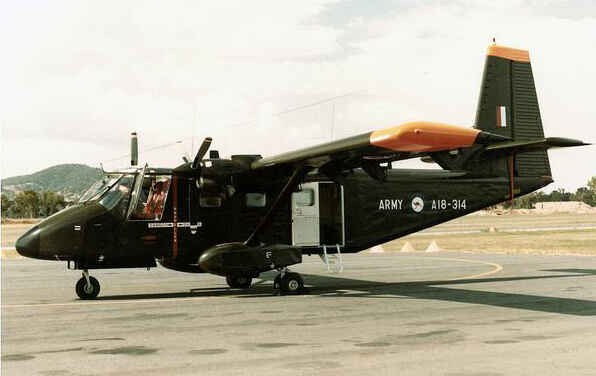 Only 170 Nomads were manufactured, due to the limited foreign sales achieved by GAF. Major users of the design have included the Royal Flying Doctor Service of Australia, the Australian Army and the Australian Customs Service. 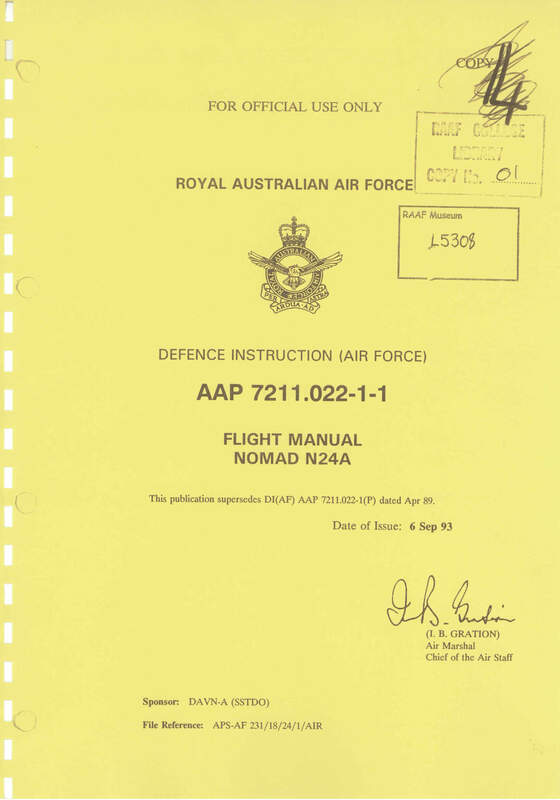 We offer two titles containing flight manuals for military variants of the Nomad along with manufacturer’s brochures. Each title is US$9.95. 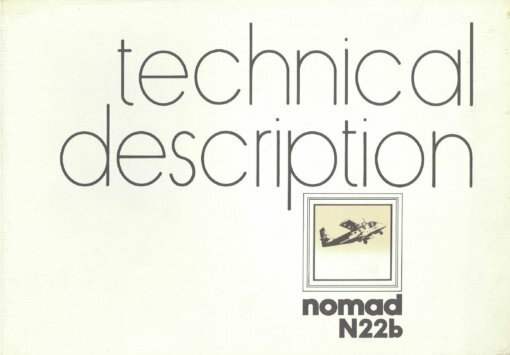 One title covers the N22 and the other covers the N24. The files have been copied from the original flight manuals and retain any colour pages. 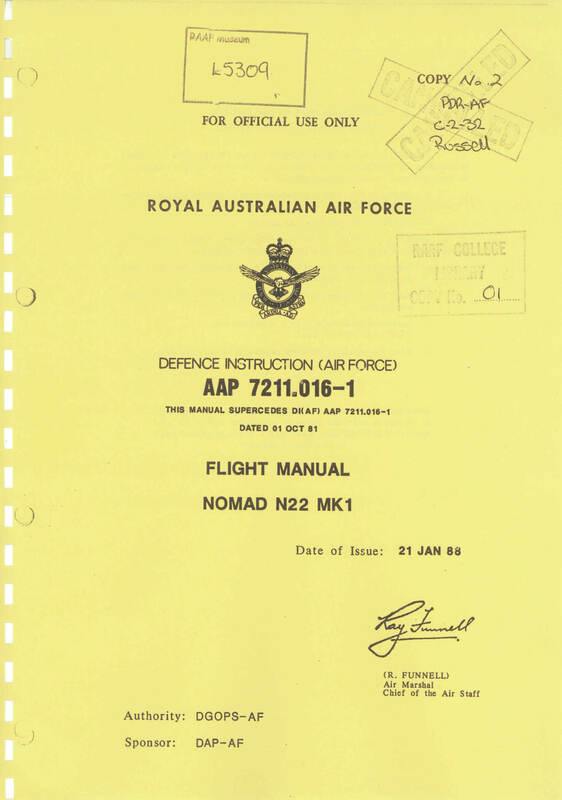 RAAF Flight Manual for the Nomad N22 Mk 1, AAP 7211.016-1 dated 21-1-88 with approx 282 pages. 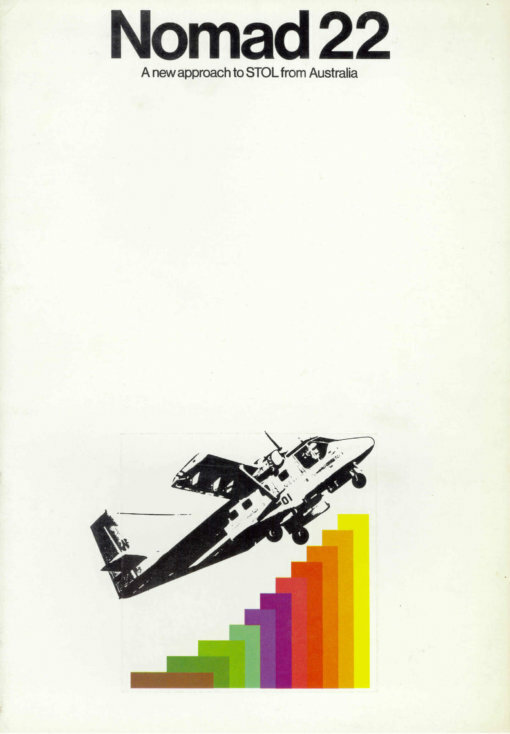 Manufacturer’s colour brochure for the Nomad, titled “Nomad 22” undated with approx 24 pages. 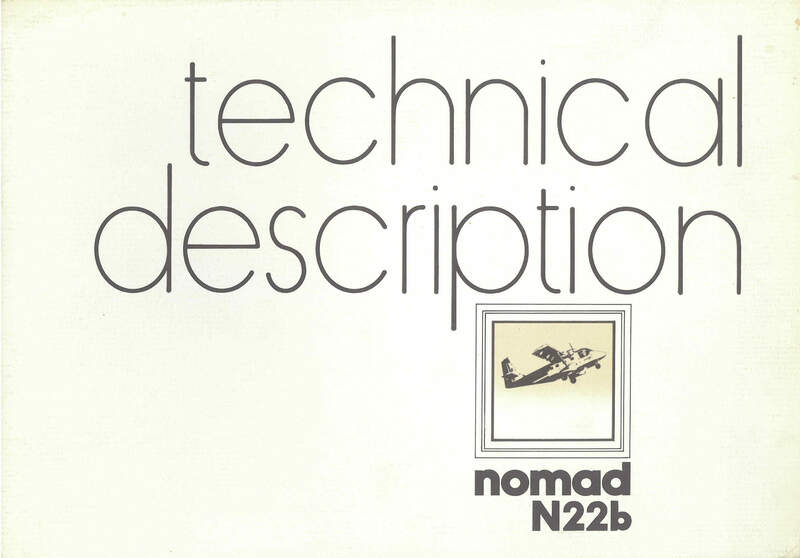 Manufacturer’s colour brochure for the Nomad, titled “Nomad N22b Technical Description” undated with approx 17 pages. RAAF Flight Manual for the Nomad N24A, AAP 7211.022-1-1 dated 6-9-93 with approx 200 pages. 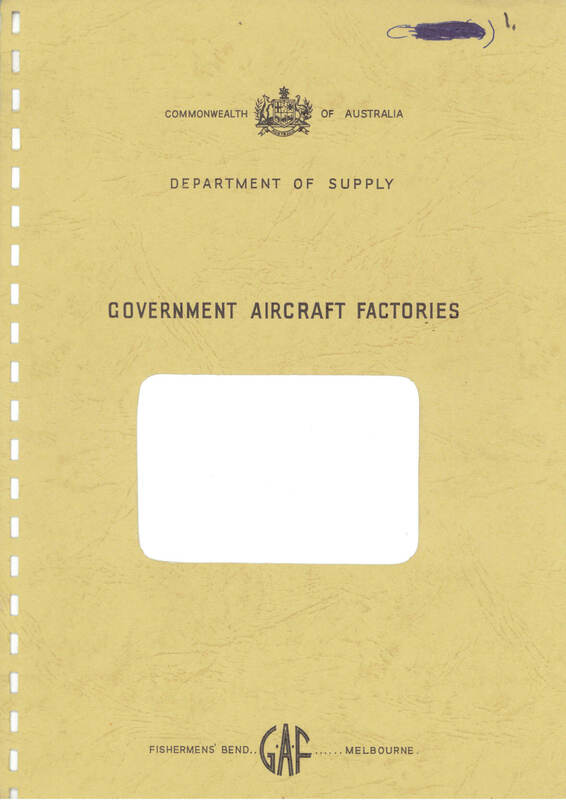 Manufacturer’s Specification document for the GAF N24, undated with approx 45 pages. 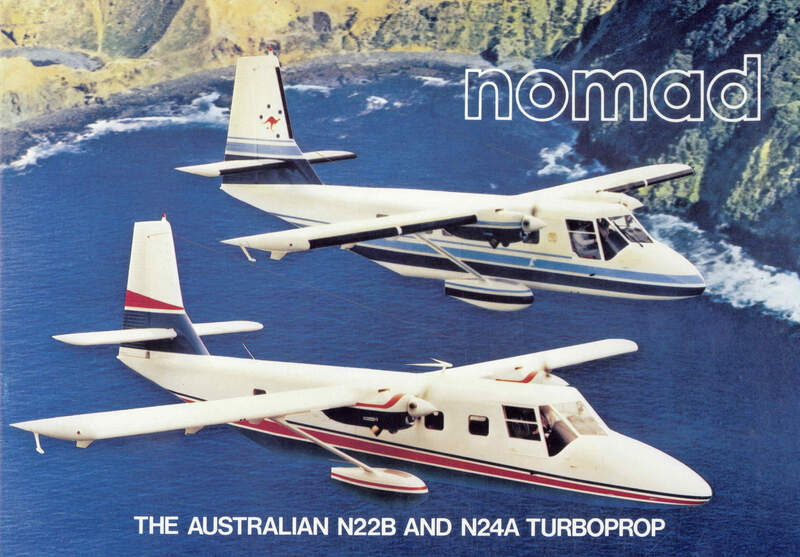 Manufacturer’s colour brochure for the Nomad, titled “Nomad N22B and N24A” manufacturers reference NGB 003/581 with approx 17 pages.